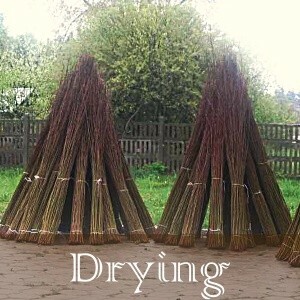 This is the True Products Sustainable High Density Dried Willow Screening made using best Willow from a Sustainable Plantation and air dried locally. 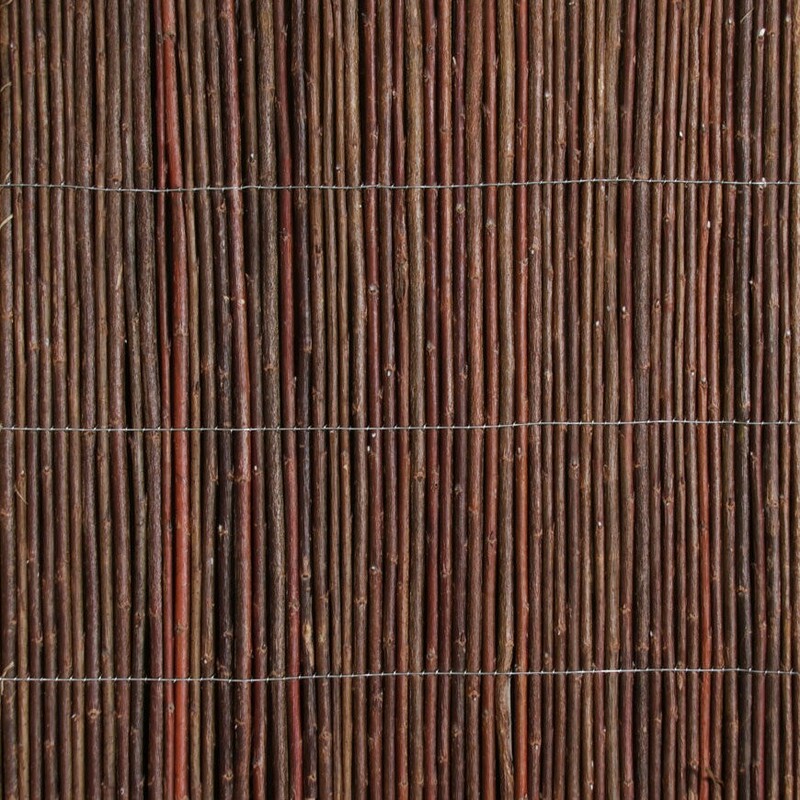 The willow is woven more closely than standard willow screening with smaller gaps to see through. This is a Premium product. It is from sustainable plantations in Poland and has travelled less miles than the Chinese rolls you would normally be offered. The breathable wrapping is only for delivery – no product packaging means healthier willow and less waste. 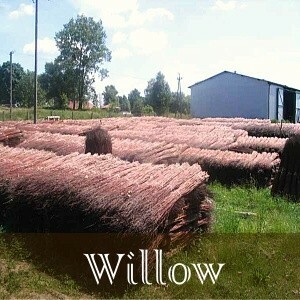 You will be glad you bought this Willow Screening! 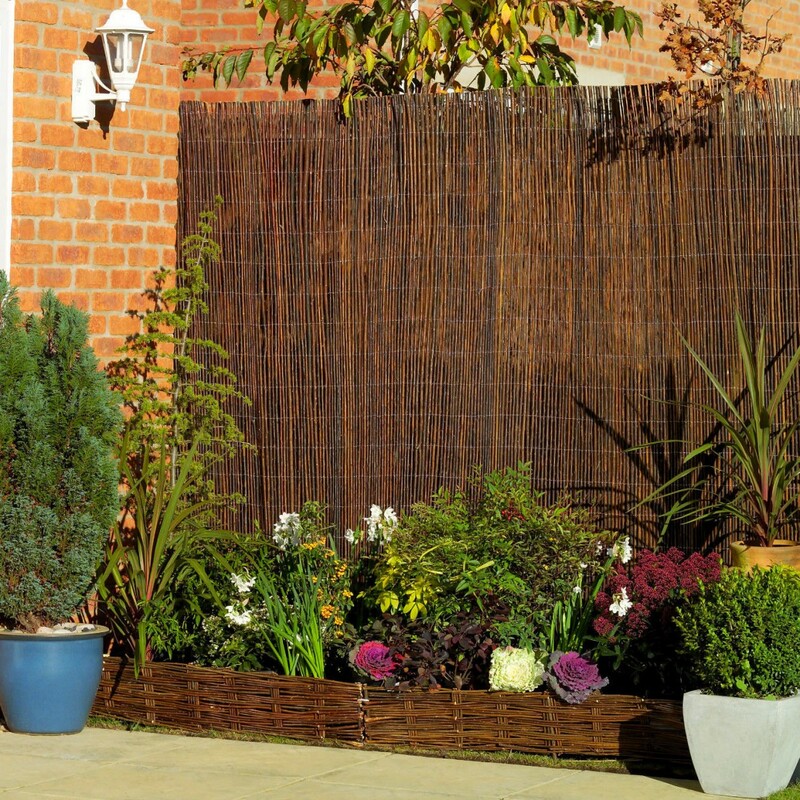 Willow screening is perfect for covering up unsightly walls and creates an attractive feature in any garden! Ideal cover to chain link fencing. 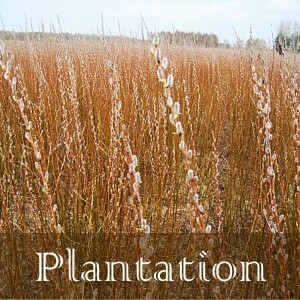 It can be used as boundary fence or as a garden screen to create separate areas within your garden. When used over arbours and pergolas it creates a soft shaded area beneath for those hot summer days. 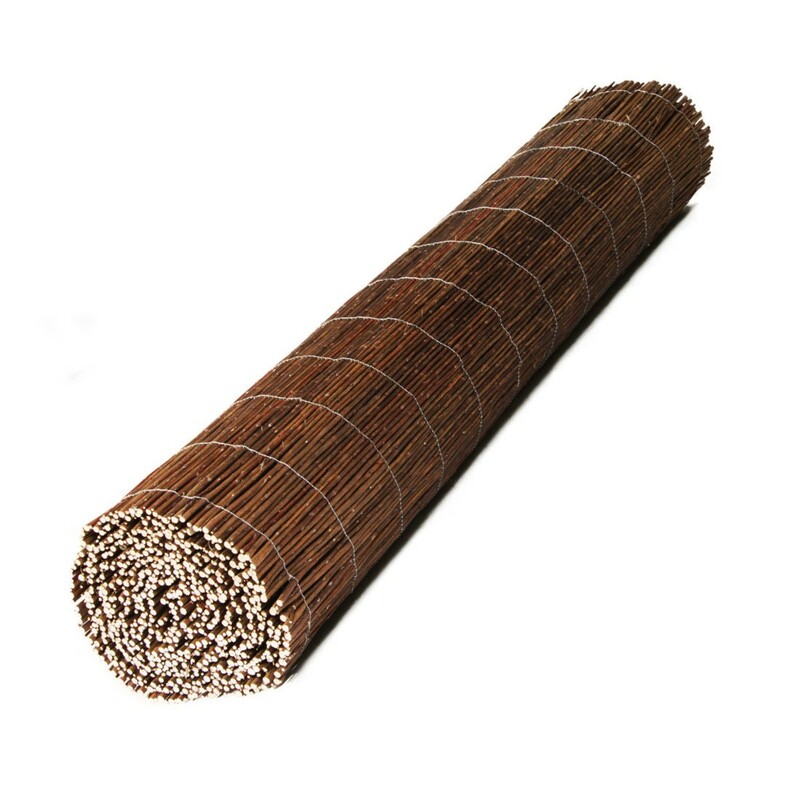 Can be used to screen unsightly areas such as compost heaps, rubbish bins. Simply attach to garden fence uprights with ties or staples. All natural products vary from roll to roll and will have imperfections. It is possible to see through this screening to some extent. Rolls purchased may look different from the Images. Roll may need to be stretched since storage will cause tightening in the wires.